I need to make a Madeira sauce, but no Madeira is available. What do I use as a substitute? You can find all about Madeira in Madeira the Mid-Atlantic Wine. I think that recipes which specify a particular wine for a dish are sometimes going a little over the top, see for example my answer to this question about Barolo. In the case of Madeira we can start by noting that is is a fortified wine from the island of the that name in the Atlantic. It is a Portuguese territory. Madeira wine is not readily available in Australia, you can find it if you look in specialist shops but it is generally too expensive for cooking...hence Rick's question. Does the recipe specify sweet or dry madeira? Use sweet or dry sherry accordingly. Buy a cheaper brand for cooking. I would never use a wine costing more than about $15 in cooking. Rick let us know how the sauce goes and tell us what you served it with via a comment. Madeira Sauce is turning up again as a lush and fun sauce that makes me think of old Colonials at their clubs, tucking in to food and wine far too rich for their gouty constitutions. In my Madeira Sauce recipe, Madeira wine (or substitute) is reduced from half a cup to a mere 3 tablespoons by way of vigorous boiling. The rest of the sauce consists of cooked aromatics, meat stock, ham herbs, tomato paste and butter, butter, butter. I live in the American Pacific Northwest desert--yes, it's desert--far, far away from anything resembling a true wine merchant. So I'm so glad you are discussing substitutions. Thank you! great answer to the question - which also helped us. We can get Madeira wines from Dan Murphy's for b/w $28-40 and only needed 1/2 cup. Drink the rest. It is a wonderful wine. 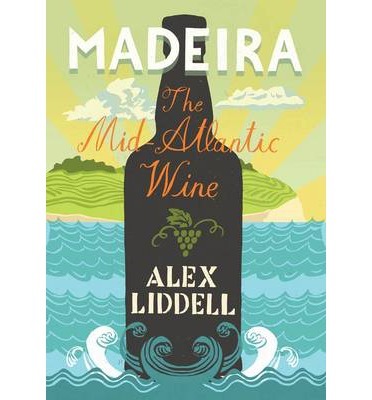 As Madeira is made from the white grape varietal Verdelho. I have found that Rutherglen Tokay made from muscadelle makes an adequate substitute for Madeira in almost all cases. I recently encountered this problem when making a duck liver pate. I went to my trusted wine merchant and he recommended I use "Malmsey" which is produced by Bullers in Rutherglen. I since tried the same recipe with sherry and it wasn't as good.